Sahara Afghani Gourmet Foods: Support us with edible credits. We are going through a transition of many changes where it is harder than ever for small businesses to survive. Quantity seems more important than quality. Small businesses have a tough task of competing with the larger companies and many will not survive. We have fought through many challenges to be where we are and we are proud of how far we have gotten. 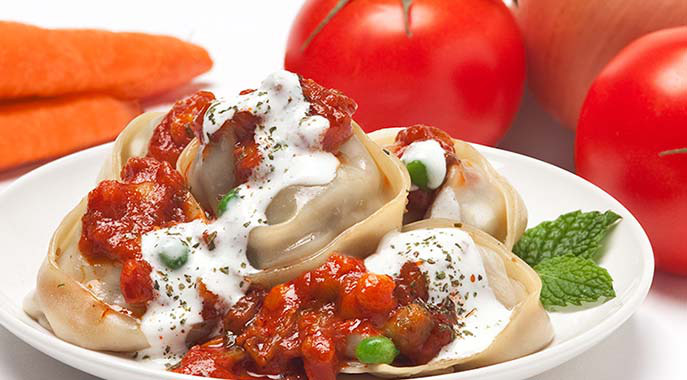 Our promise...…..
To only produce the finest authentic Afghani foods. To only use the same all-natural ingredients that have been used for hundreds of years in our culture. To never sacrifice quality for profits, and to always remain accountable to this standard. How it all started - We started with a 4000 sqft international grocery store in the city of Dublin, CA. Our goal was to introduce Afghani food to the general public, and we did just that. Within weeks of opening we gained popularity quickly. We were located on a busy street, so many customers would walk in and say, "I pass by your store often and I had to check you guys out!" They were not disappointed. They would walk out with several items that they were excited to try right away and of course they would come back with their friends. The word was out: Sahara has new exciting food products that are local, fresh and all natural. Some of our regular shoppers work for larger chain grocery stores, and they told us that our products would be a great fit at their location. We have now launched of many our products at local stores with great success. Thanks to our regular customers spreading the word, we continue to grow in both size and popularity. We have found that producing delicious food will always lead to success, regardless of the challenging economy. We are working on being in more locations of Whole Foods Market (Southern and Northern California) and Costco Wholesale. The additional money will allow us to purchase more equipment to increase production, hire more employees, and demo our products at local grocery stores so everyone can taste our extremely delicious products! Trying out Sahara for the first time? Here's a low entry level for you to get started. At the register, use the Credibles app on your smartphone to redeem your credits for Sahara Afghani Gourmet Foods.